Evergreen Brazilian shrub with velvety leaves and showy blue-purple flowers. It is a classic of subtropical gardening, but it also thrives in warm mediterranean conditions. This species also grows in cool weather but it is damaged by frost. 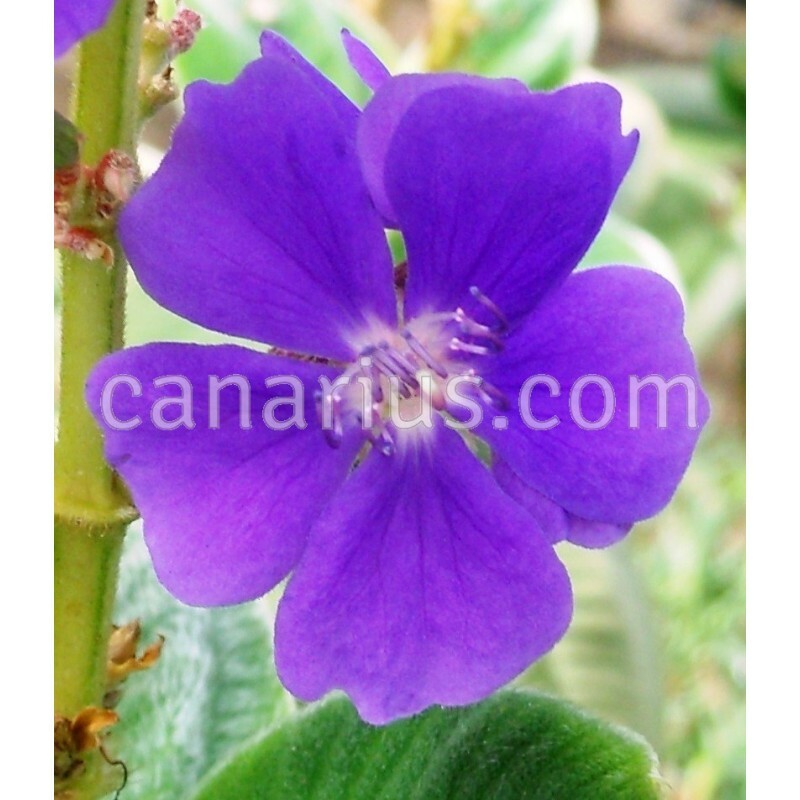 Evergreen Brazilian shrub with velvety leaves and showy blue-purple flowers , but it also thrives in warm mediterranean conditions. 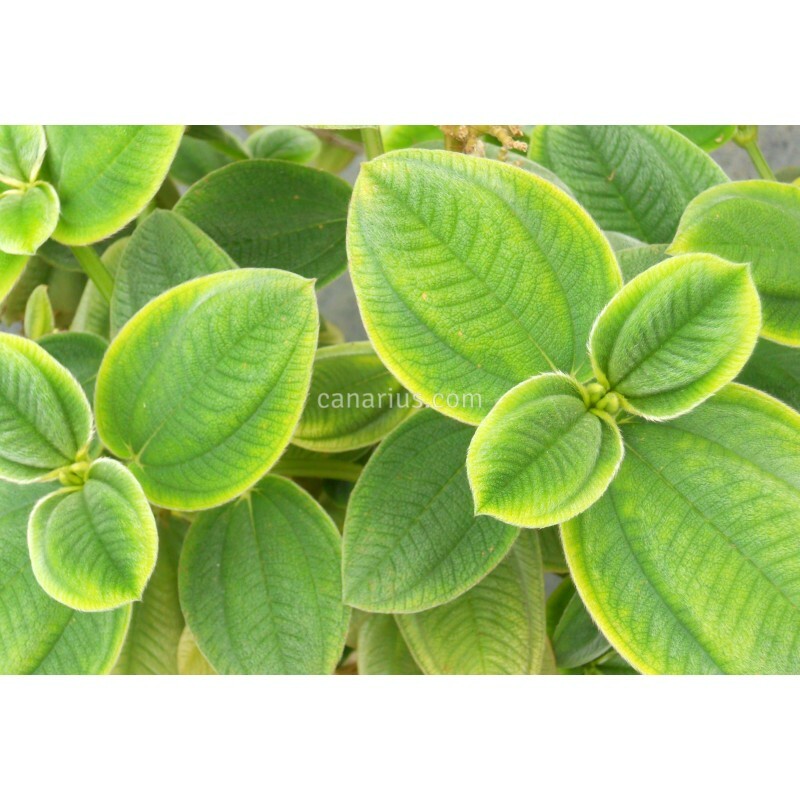 This species is a classic of subtropical gardening. 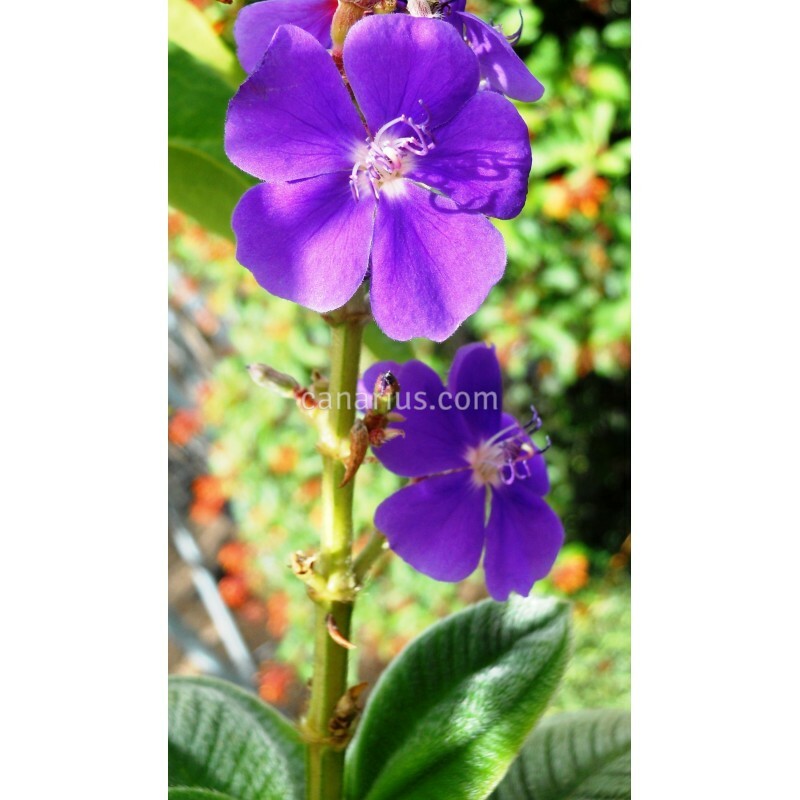 Tibouchina semidecandra grows also in cool weather but it is damaged by frost.